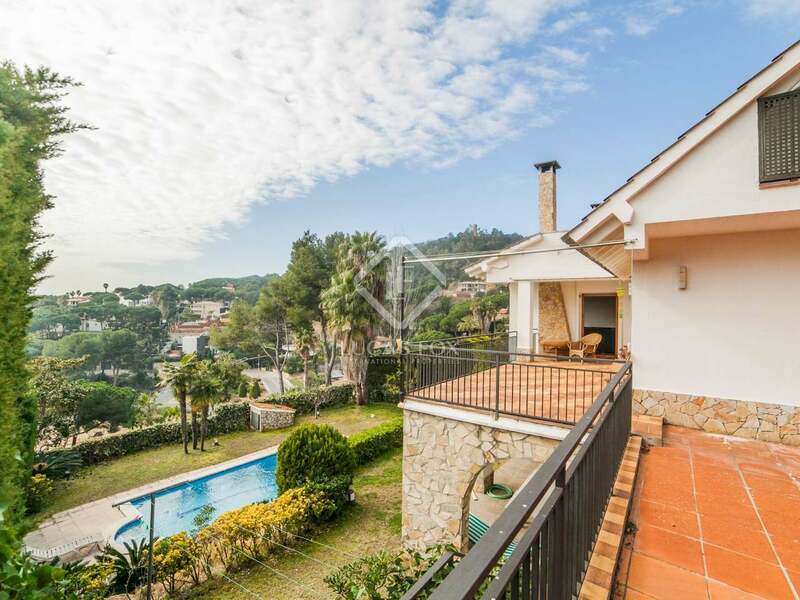 This magnificent Costa Brava property for sale is situated in Blanes, very close to the beautiful beach of Cala Sant Francesc. 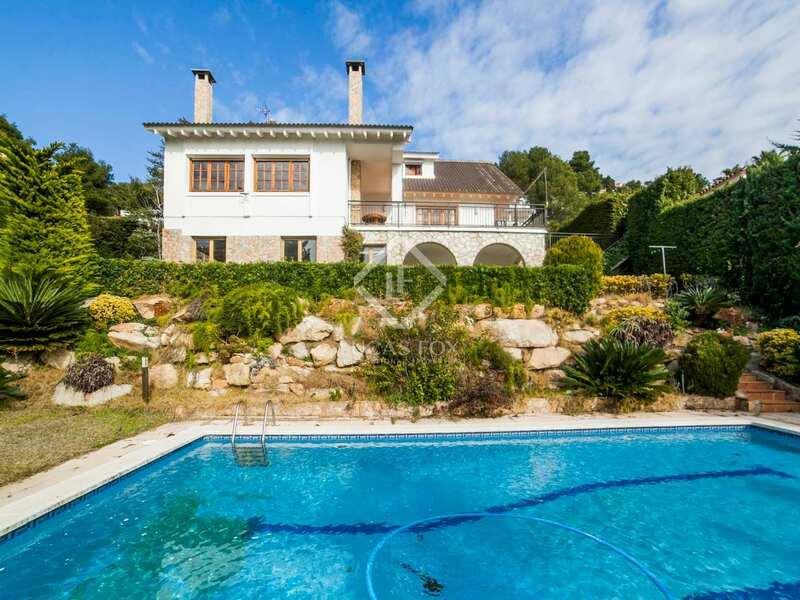 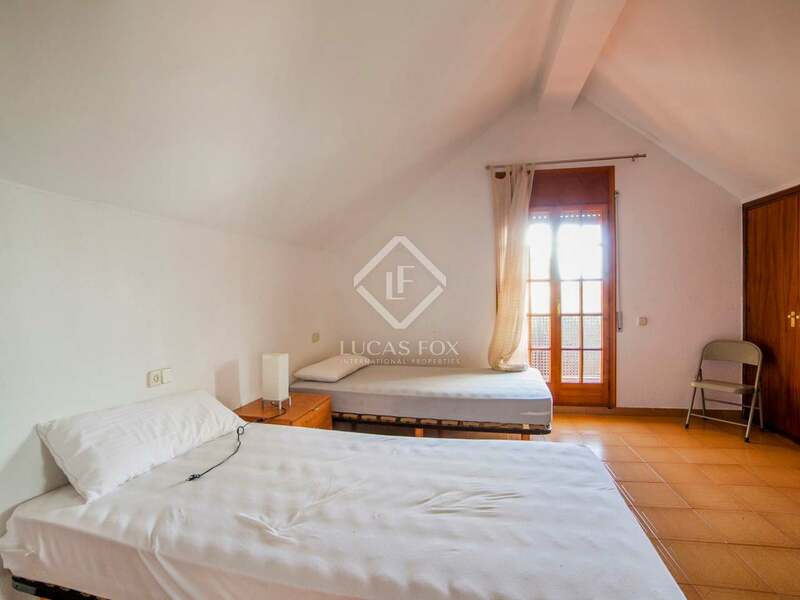 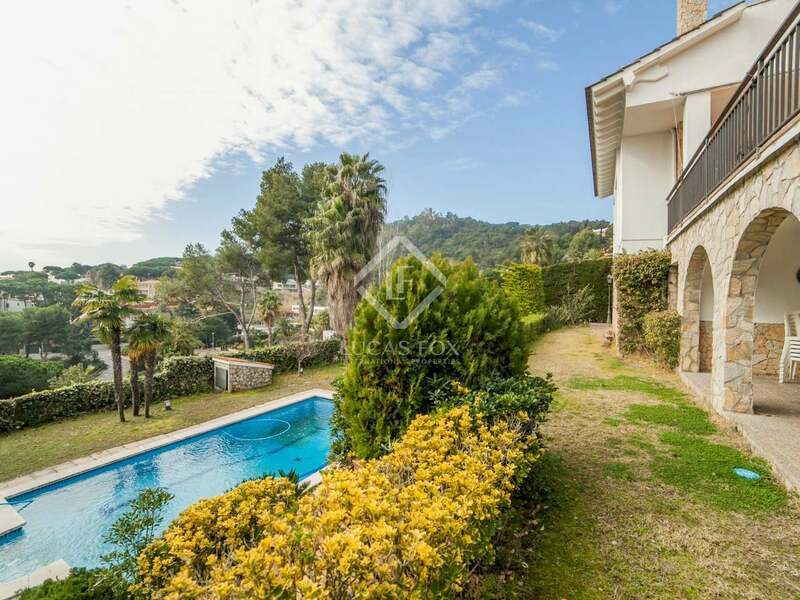 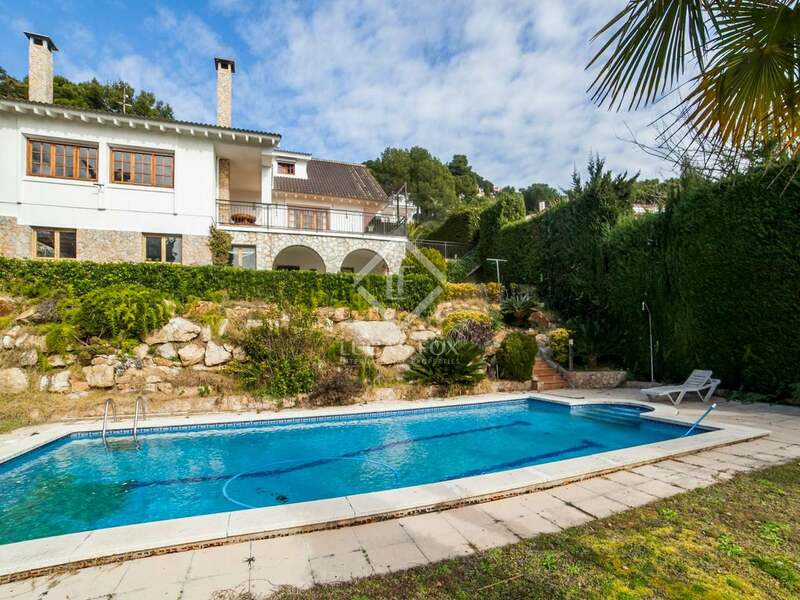 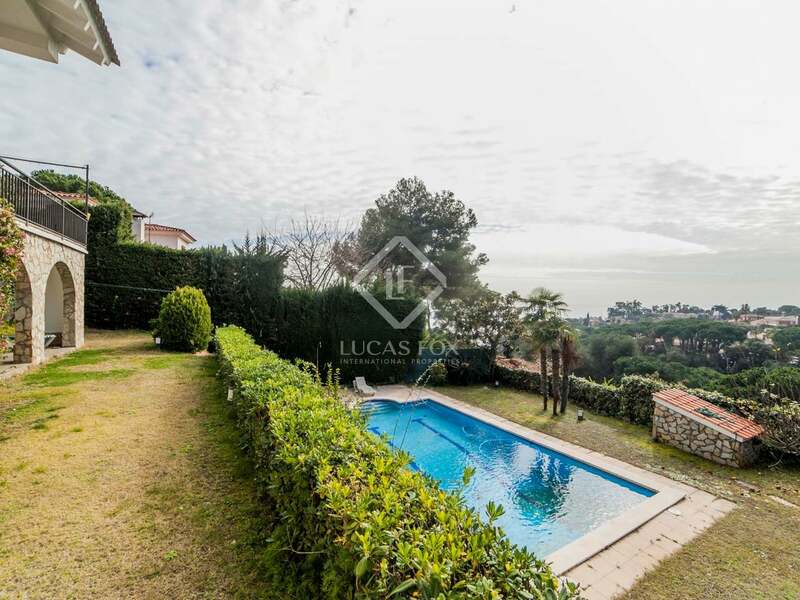 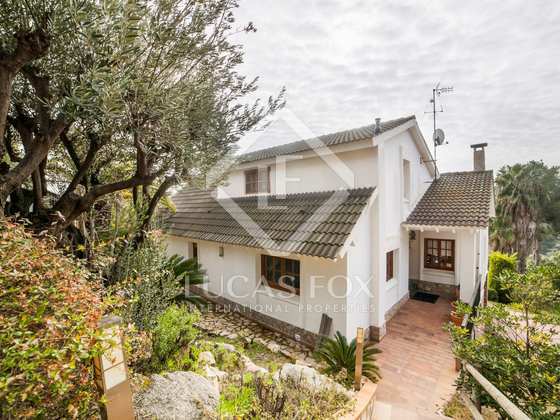 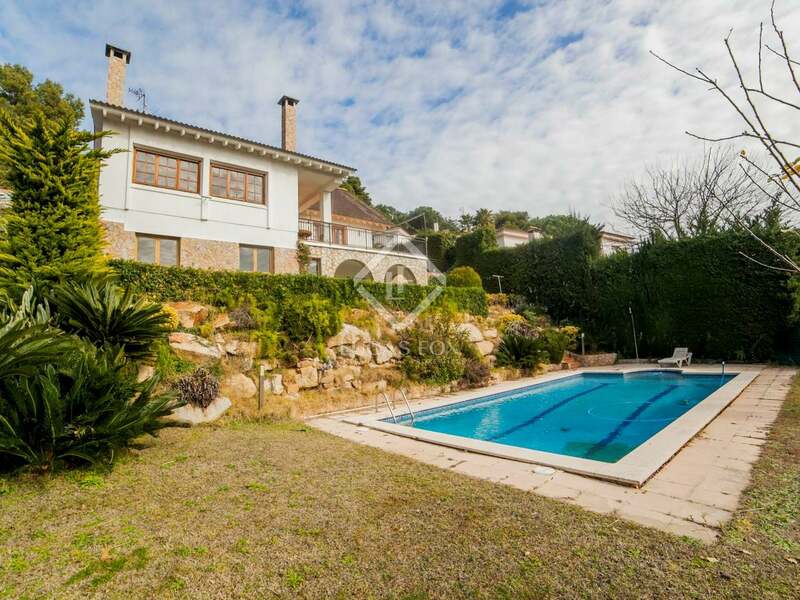 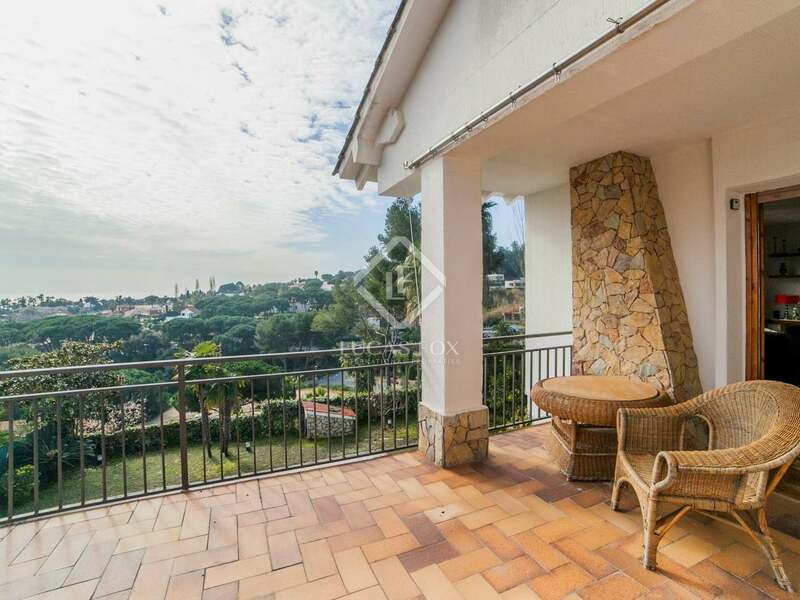 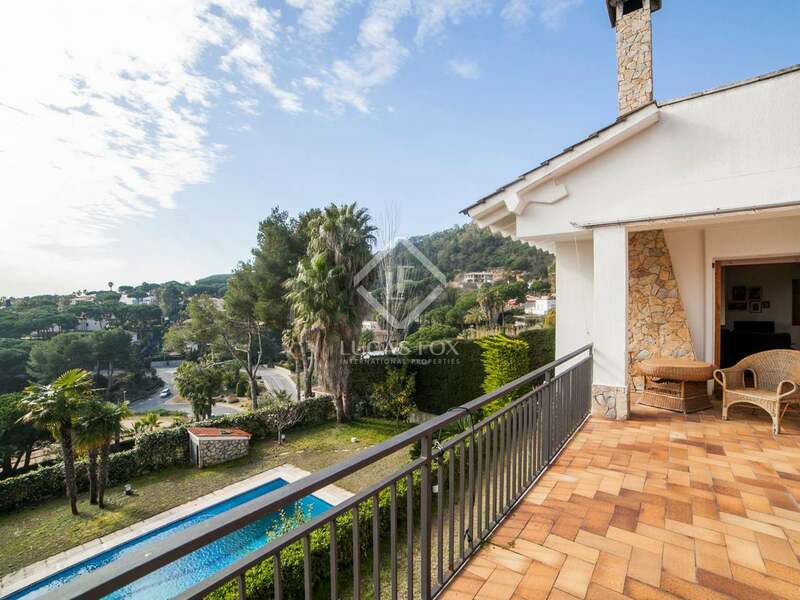 The property is located in one of the Costa Brava's most exclusive areas and is well connected to Blanes, Lloret de Mar and Tossa de Mar. 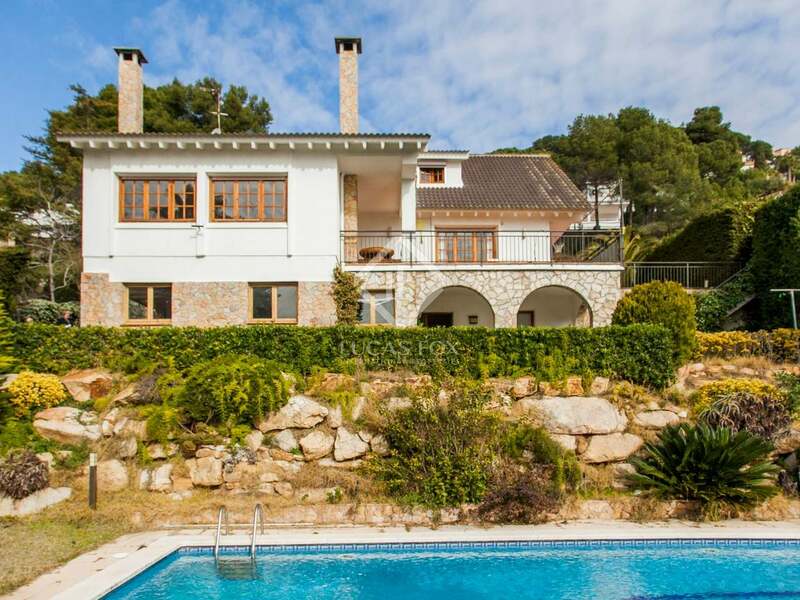 Barcelona is only a 50 minute drive away. 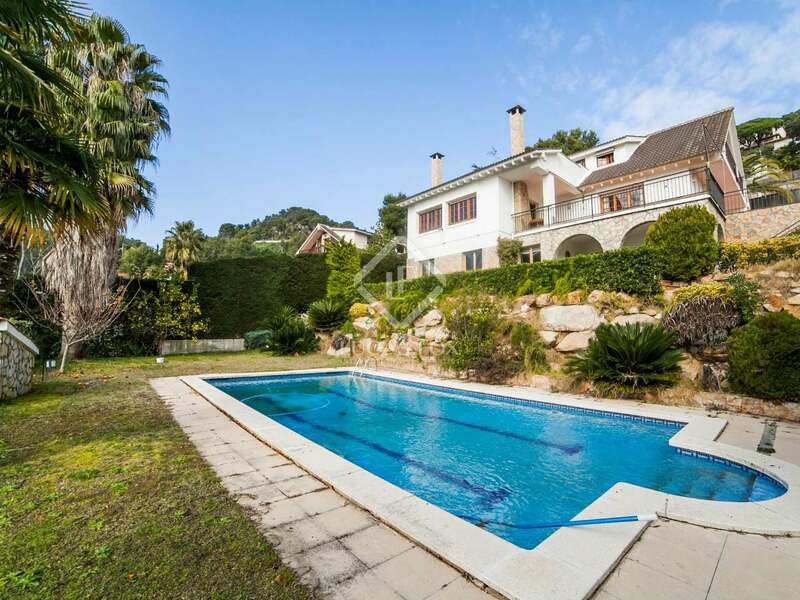 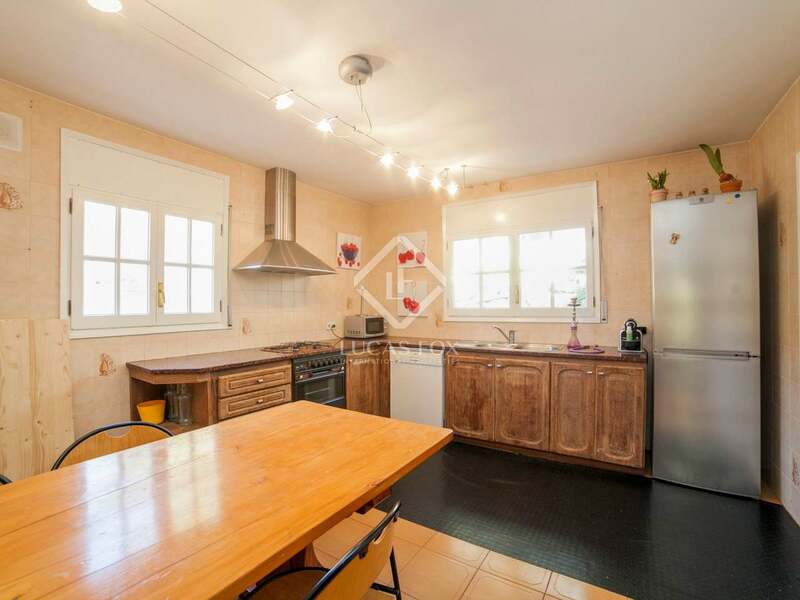 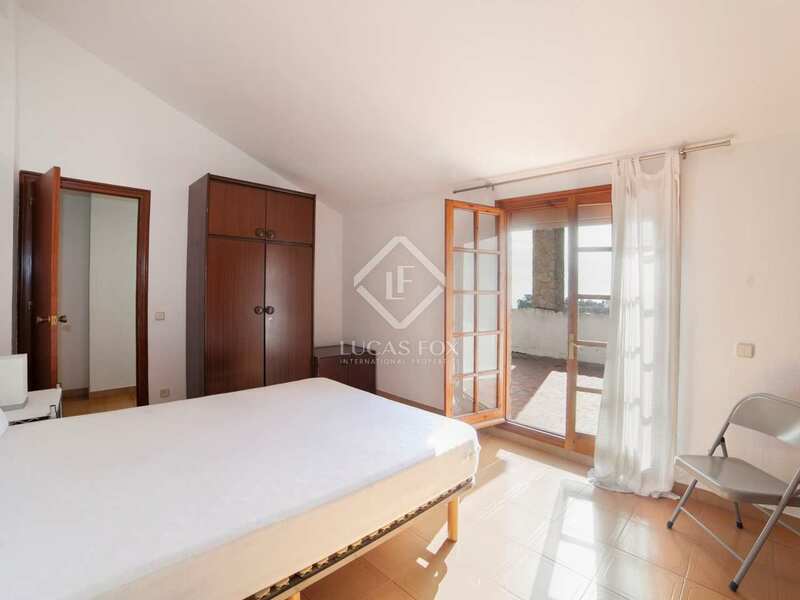 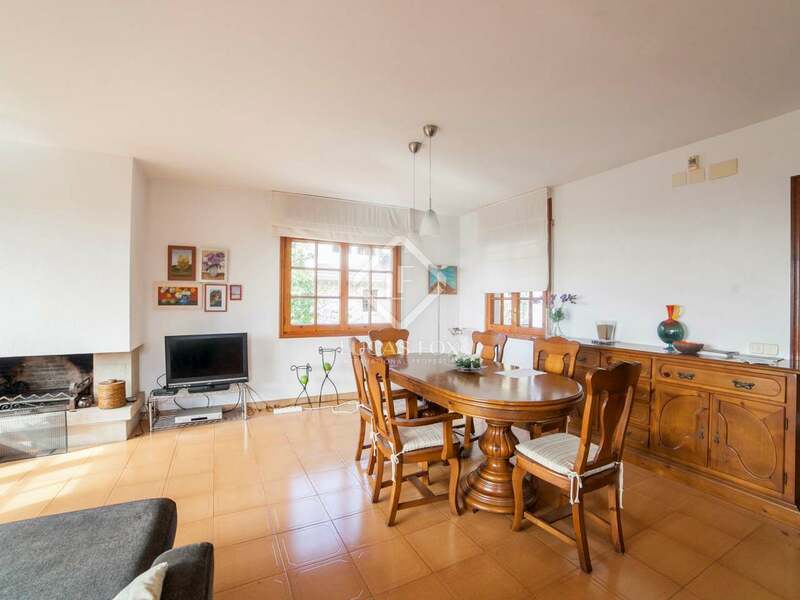 Built in 1986, the property is offered in its original state and requires some modernisation. 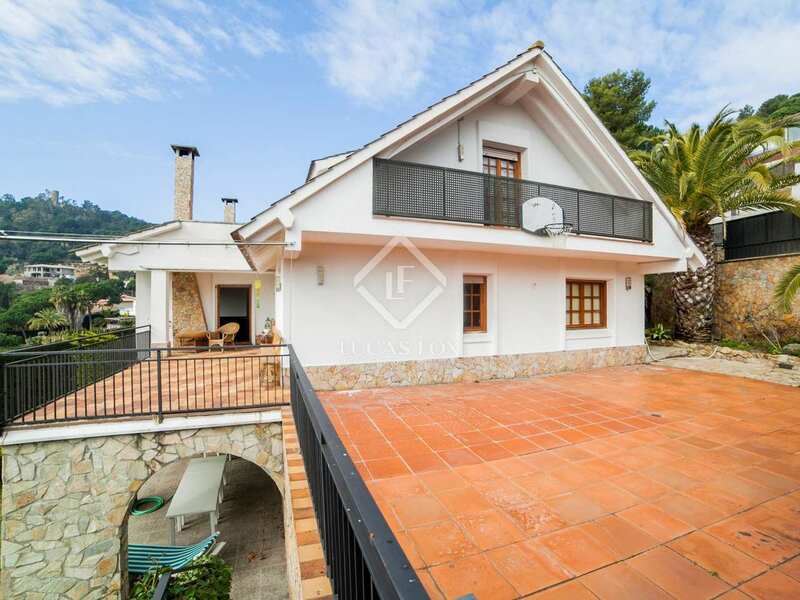 Currently the house offers 5 bedrooms and 5 bathrooms but it has excellent potential and can be extended if required. 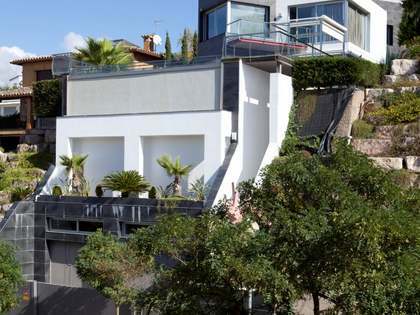 The house measures 268m² and is set on a plot of almost 900m² with a fairly flat garden and a swimming pool. 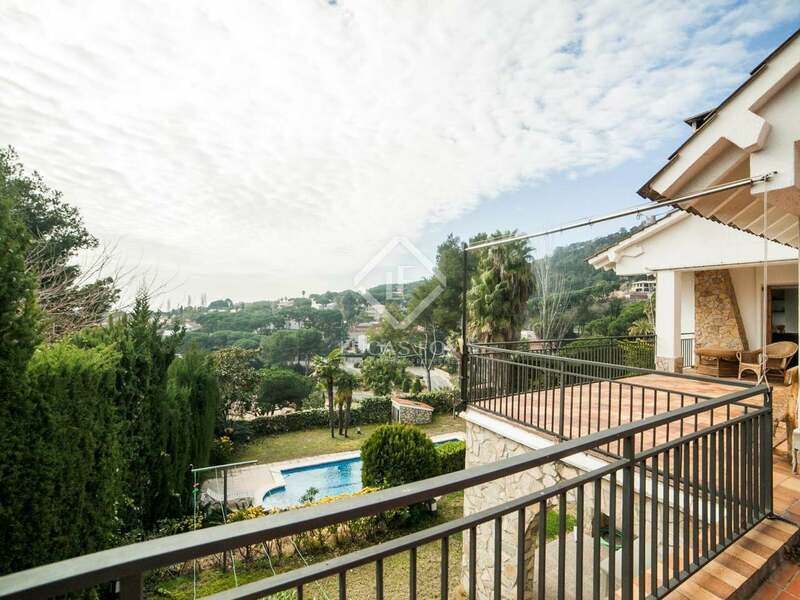 Stunning views can be enjoyed from both the house and the garden. The property is situated in a residential area with fantastic views over Cala Sant Francesc, one of the Costa Brava's most exclusive areas. 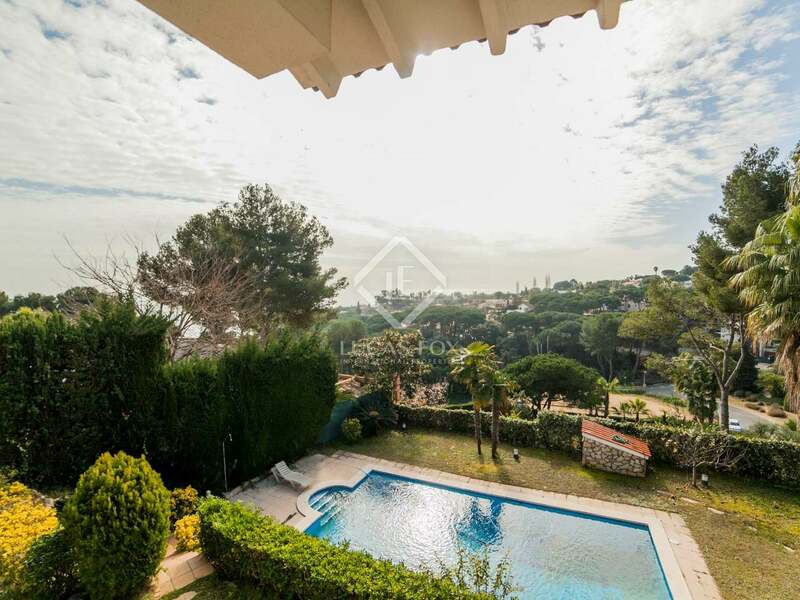 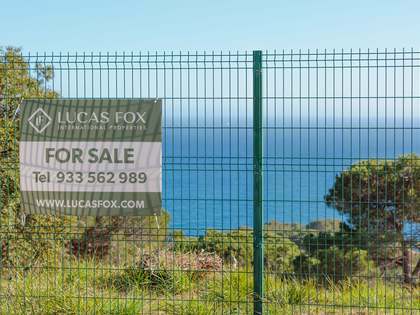 The urbanisation is situated very close to the vibrant coastal town of Blanes and its marina, as well as the 2 commercial centres of Blanes and Lloret de Mar. 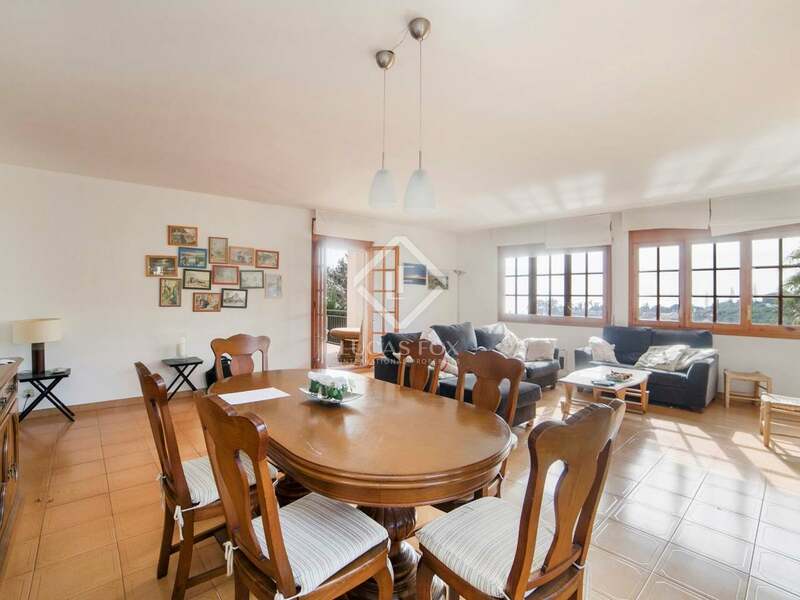 Popular amongst both tourists and international and national residents, Blanes offers a picturesque marina and many fantastic restaurants. 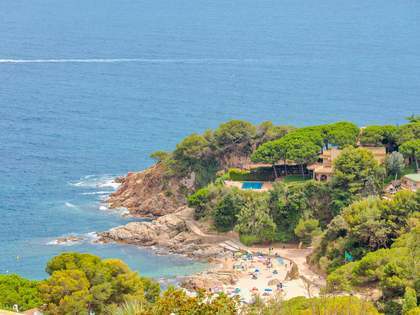 It is the first major town north of Barcelona on the Costa Brava, situated within an easily accessible distance of 2 airports (Barcelona and Girona).